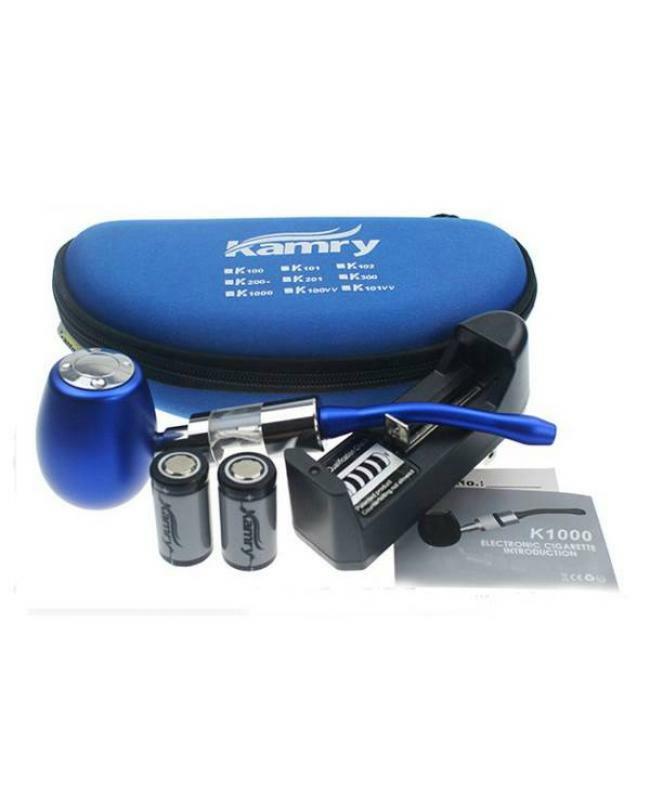 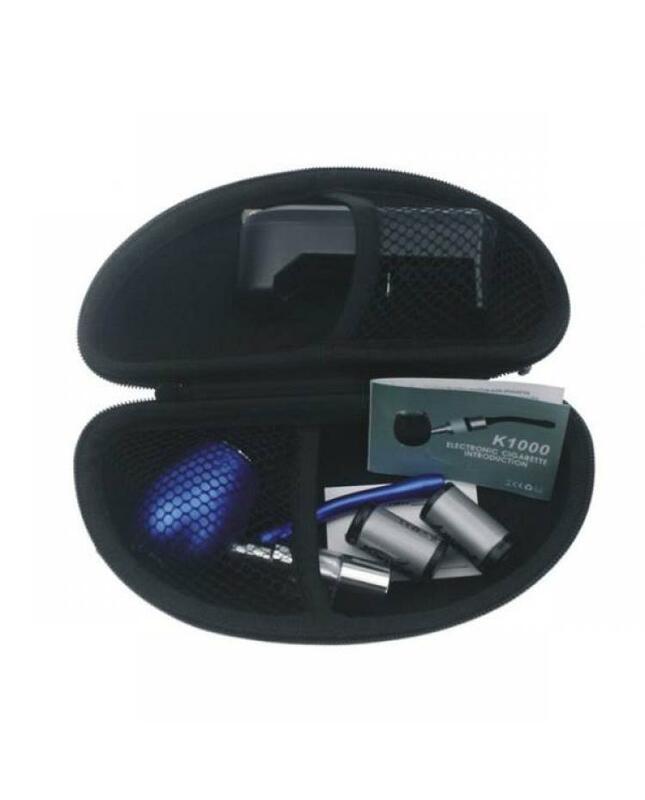 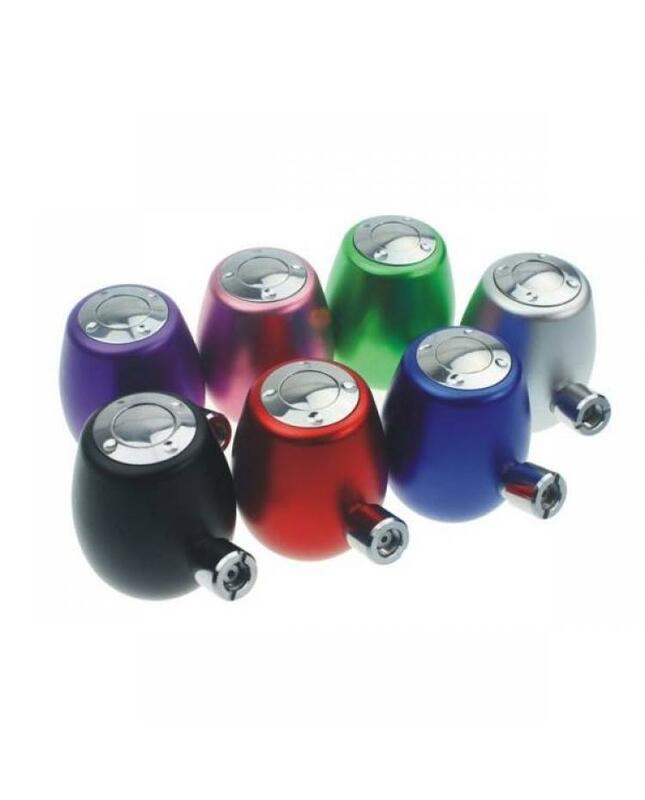 The Kamry K1000 Epipe Kit, which with the anodized aluminum construction and ergonomically round shape, comfortable to hold in the palm. 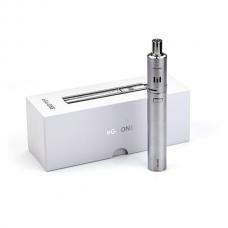 the 510 tank with ring adapter allows it works with almost 510 atomizers, it powered by single 18350 battery and 2 kamry 18350 batteries included, there is round fire button on the top of the K1000 Epipe Mod, vapers only press the fire button slightly to power on or power off. 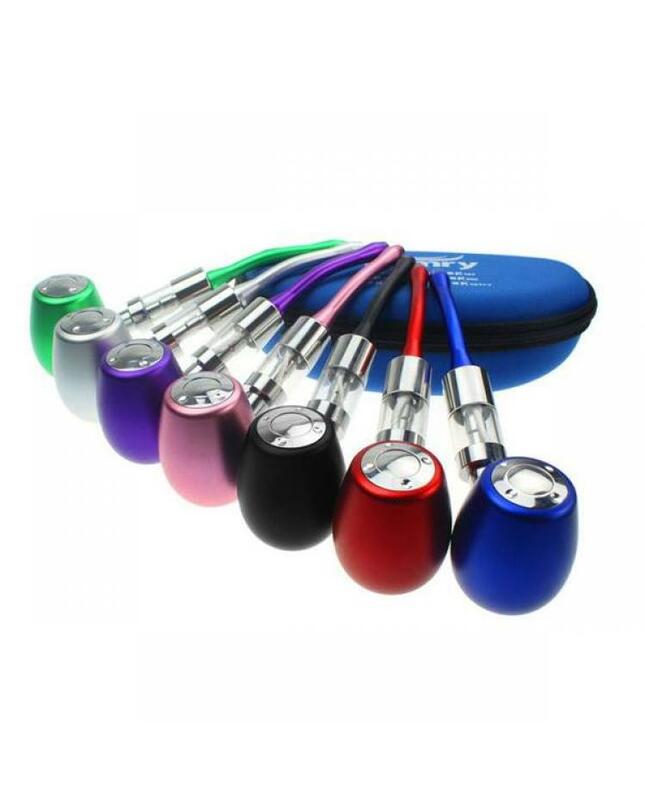 the clearomizer can hold 3.5ml e-juice, with convenient top e-juice refill design, allow vapers to inject your favorite e-juice easily. 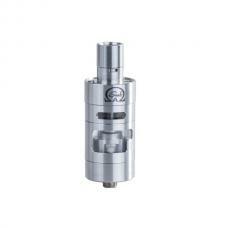 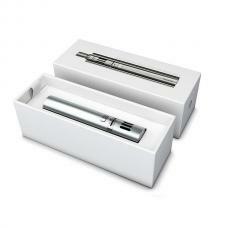 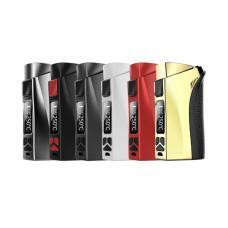 the 510 long steam drip tip included, will bring you the better vaping experience.